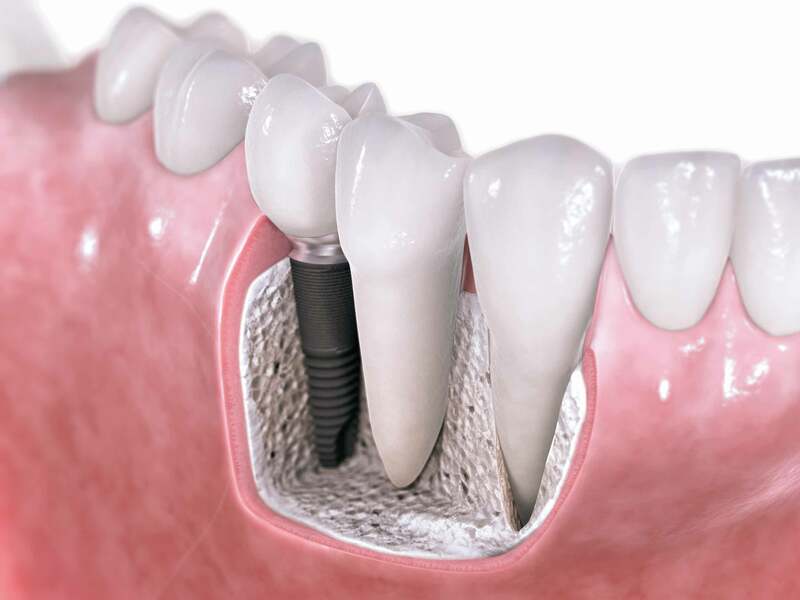 Dental Implants count as a revolutionary creation in the world of restorative dentistry. 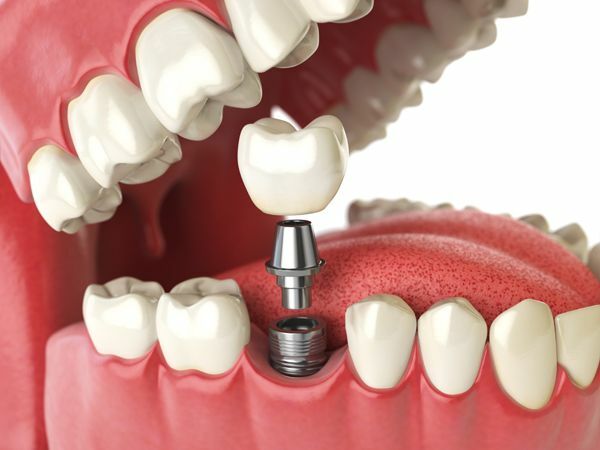 They are the preferred solution for missing teeth and the closest alternative to your actual teeth. At Riverside Dental Centre in Trenton, we can take you through all the details of this somewhat lengthy, yet completely worthwhile procedure.